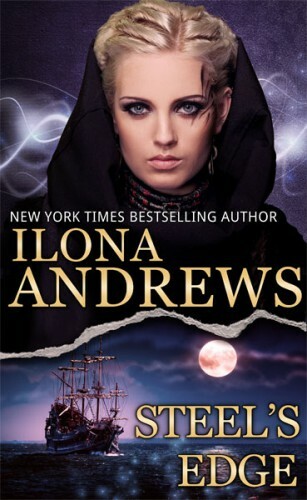 Ilona Andrews posted this, and the rest of the Edge covers, on her blog last week, I think. And… I love it. I firmly believe that most authors should hire someone to do their covers, and this is the exception that confirms the rule :). I really like to buy book from online book sellers uk and i think we all must have to buy books by online, so really thankful to you for posting this blog.